As previously mentioned, the Ming button is designed for simple operation, and the system itself has been kept equally easy to implement with the crew in mind. The idea of minimum complexity is intended to apply to everyone on board. Ideally, steward calls will be received using the crew’s mobile devices along with the Ming app available for the iOS™, Android™ and BlackBerry®10 platforms. 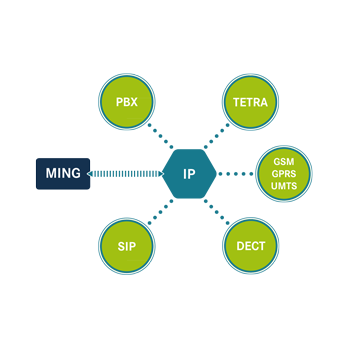 This naturally reduces the response time, since these devices are usually carried about the person, resulting in the call being noticed immediately. 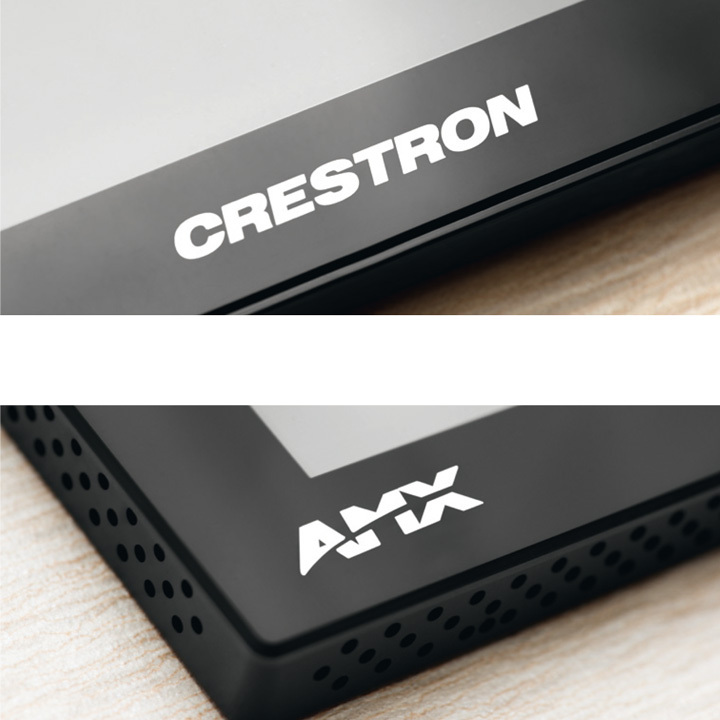 Additionally, the Ming may be seamlessly integrated in an existing yacht automation system, such as CRESTRON® or AMX®. This allows for call management using the yacht’s own crew touch panels based on ready-to-use software modules. 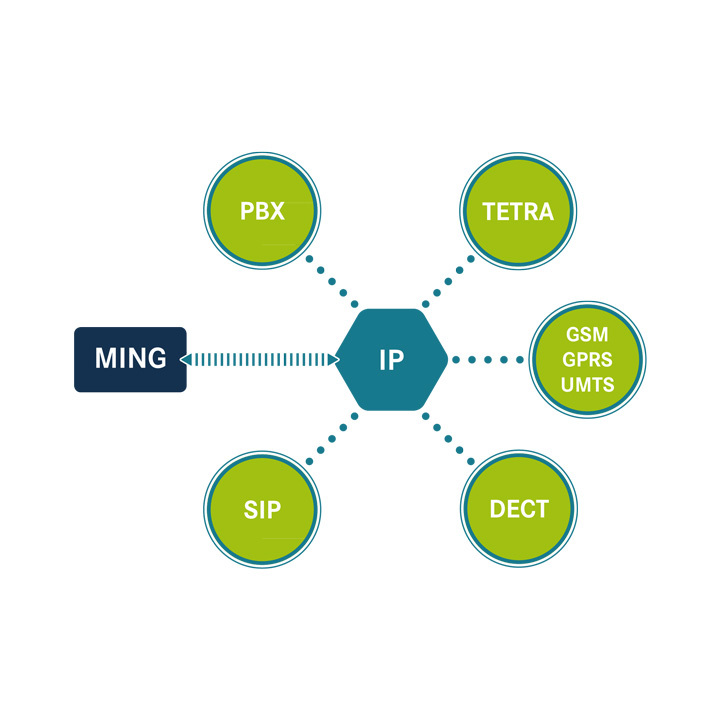 It is also possible to connect Ming via an IP-based interface to such on-board communication systems as PBX, Tetra and others. This wide range of integration options has the added advantage of enabling a retrofit without necessitating a whole new set of hardware or calling in specialist programmers.